Having a fire pit out in the backyard is simply genius. It gives you the perfect entertainment setting for outdoor. 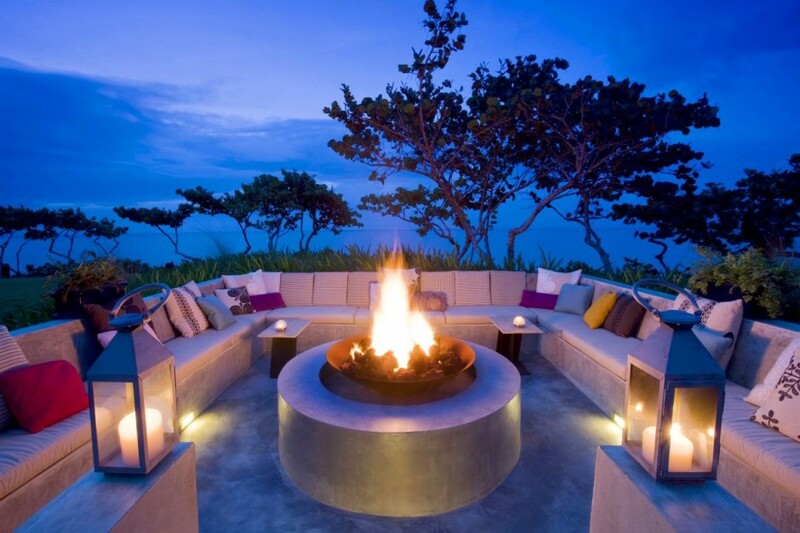 The fire pit is an excellent focal point around which you can have comfortable chairs, benches or sofas. The combo makes for an extraordinary conversation area and ll you need to do to ensure that is find some suitable fire pit seating options to choose from. Maybe we can help with that. 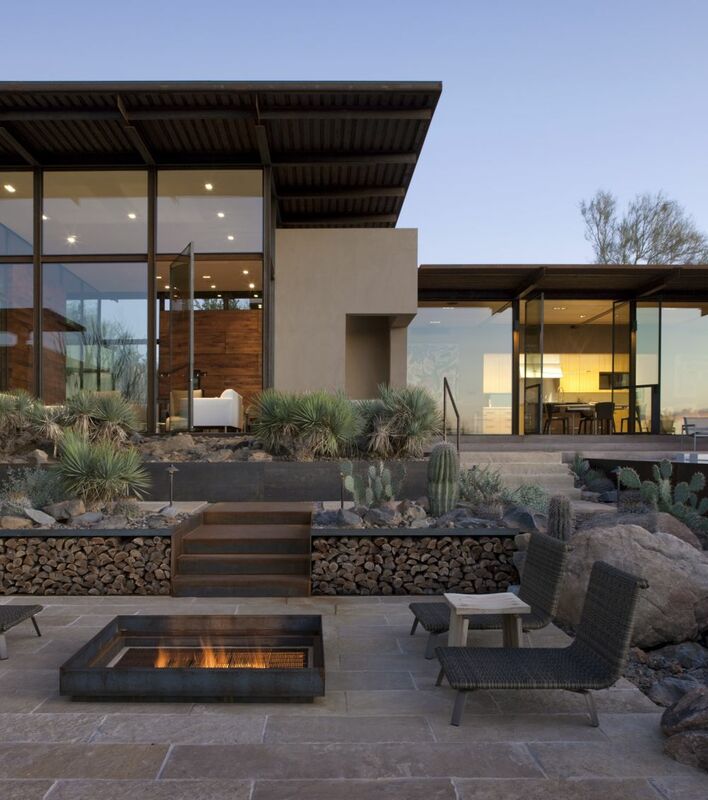 Set in the heart of Arizona, the Brown Residence is surrounded by a desert landscape and not much else. 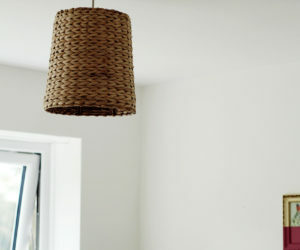 Lake|Flato Architects made sure to integrate it nicely in its surroundings. 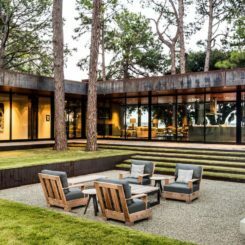 giving it glazed facades and vast and open outdoor spaces, including a lounge area organized around a fire pit. 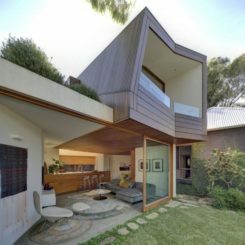 Dimit Architects designed this residence for a young family that wanted to be able to entertain guests both indoors and outdoors. 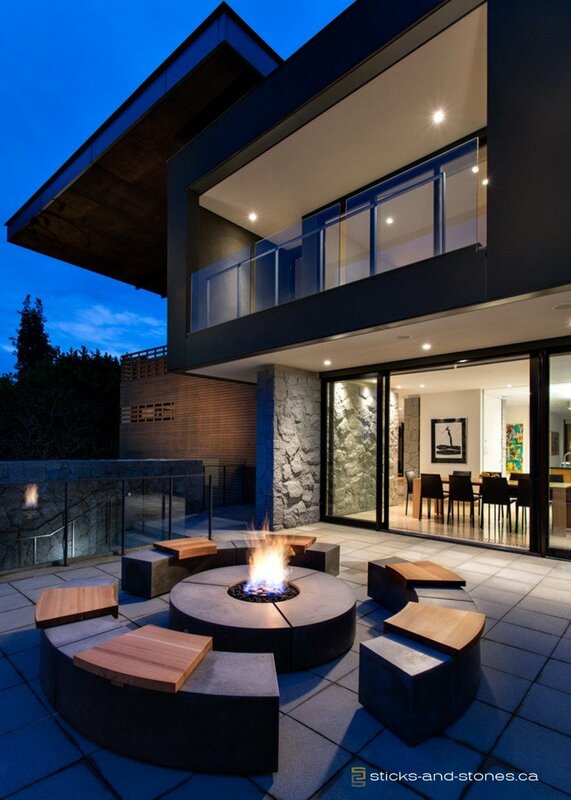 The architects gave them this fire pit seating area with built-in benches that form a U shape. 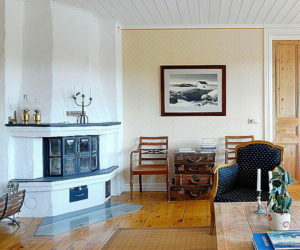 It’s a sunken seating area and it looks very cozy and comfortable. 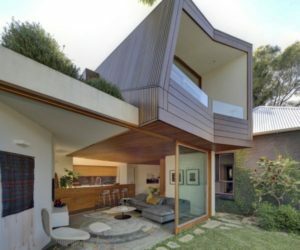 The biggest challenge faced by Carney Logan Burke Architects when designing this residence was finding a way to make it blend in and to ensure a seamless connection with the existing community while at the same time offering their clients the modern home setting they desired. 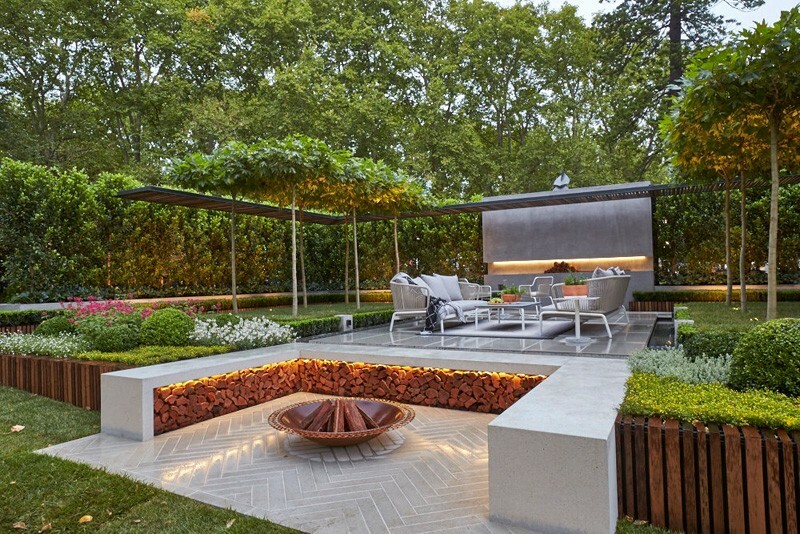 The project, as a result, is a hybrid and you can see that in every space and detail, including this fire pit seating area. 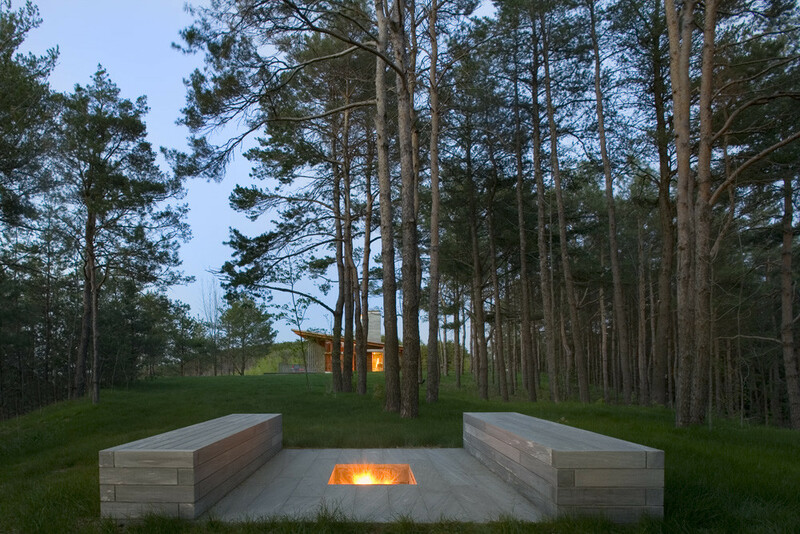 The fire pit in the case of this house situated in a rural area in Canada was built into the ground. In addition, the two benches that face each other on either side of the fire pit are fixed and built in as well. 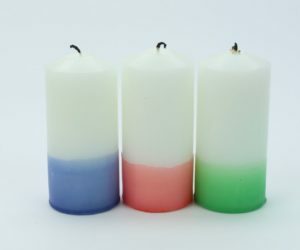 The design is very simple, clean and linear and the setting is beautiful and quiet. This was a project by Bohlin Cywinski Jackson. 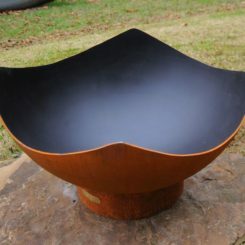 There’s a strikingly large number of design options and styles when it comes to fire pits and choosing one over the others is not that easy, especially when many are so similar. 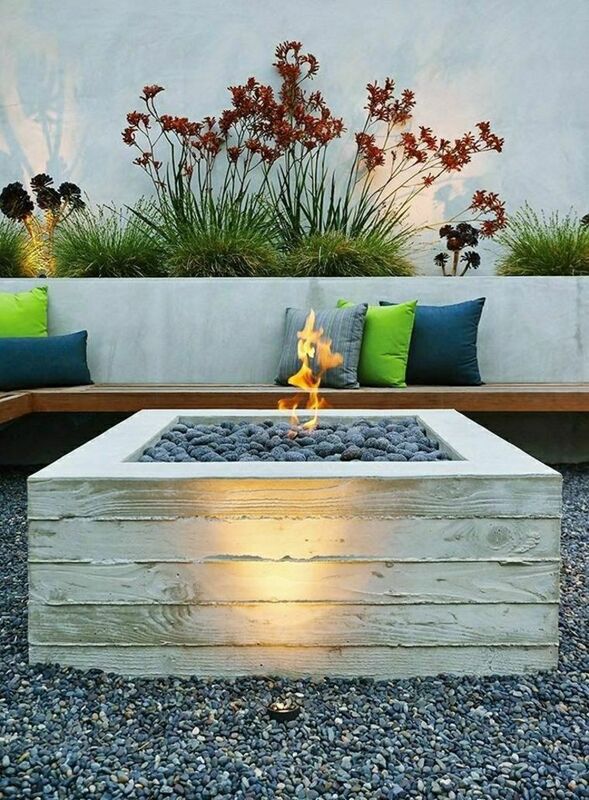 This, for example, is a square-shaped fire pit with a concrete shell, a look that suits most styles and decors. It’s interesting how close this fire pit lounge area is to the swimming pool. 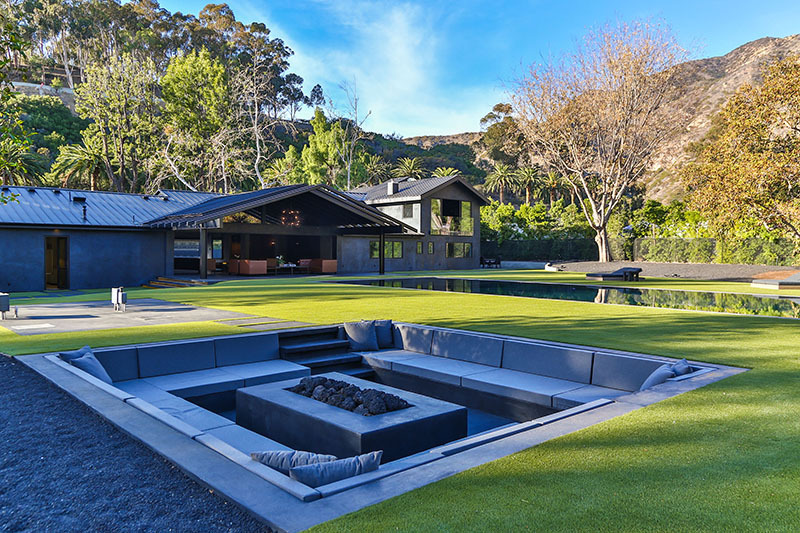 The contrast between fire and water makes both of these features stand out which is enough to ensure a balanced and at the same time intriguing design, hence the simplicity that defines this house designed by McLeod Bovell Modern Houses. 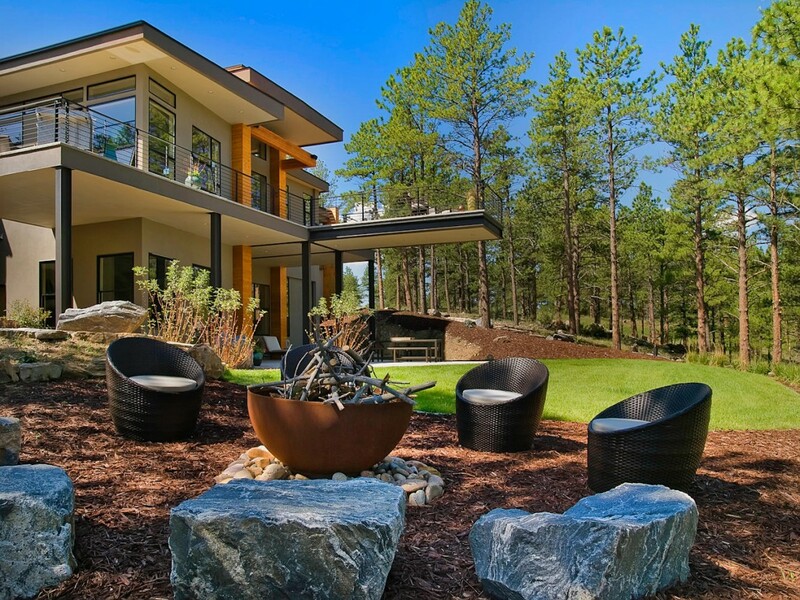 Some fire pit seating areas are organized around a hole in the ground, others around a raised module that’s fixed to the ground and others around a bowl-like feature like what landscape architect Nathan Burkett used in this beautiful and modern garden setting. He called this installation “Equillibrium”. This is an installation designed by Alison Douglas. 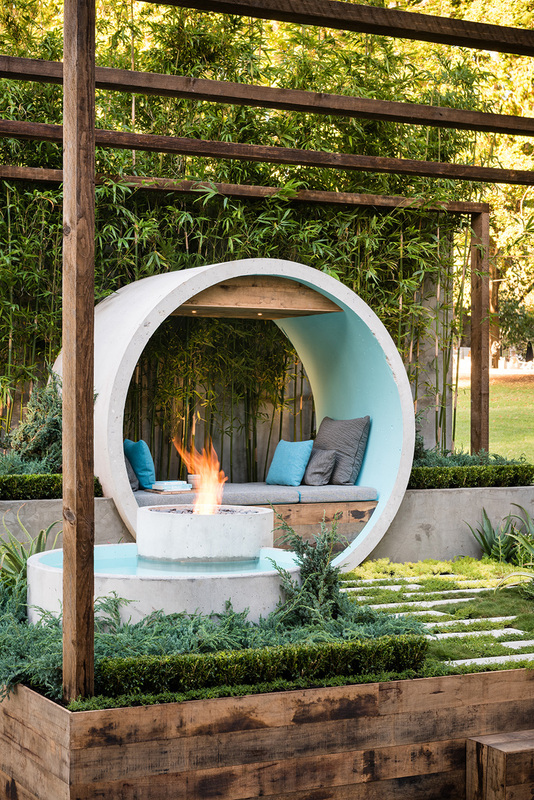 It consists of a series of concrete pipes which were used to create a meditation area with a daybed and a fire pit. It’s a simple design concept with a powerful impact. 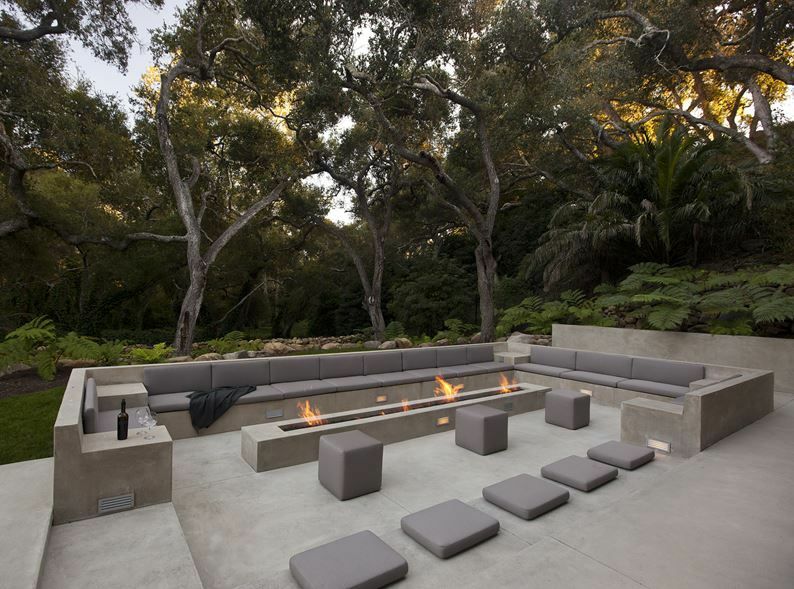 Because they wanted to create an unobstructed view of the backyard, Burdge & Associates Architects designed a sunken fire pit for this house in Malibu. The area is lined with concrete benches and upholstered cushions and the design is practical, roomy and perfect for outdoor entertaining. 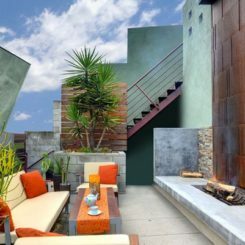 Obviously, an outdoor fire pit seating area should match the style of the house or structure it serves as an addition to. 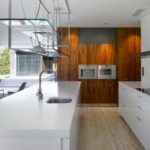 A minimalist, contemporary house design requires something just as sleek as simple outdoors and Hermann Design made sure to make that happen in this case. 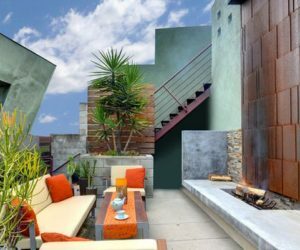 This lovely residence in Venice, California doesn’t have a very large backyard but it’s beautifully organized and it includes cool features like an outdoor kitchen and a sunken lounge space with a fire pit at its center. They serve as additions to the guest house designed by Electric Bowery. 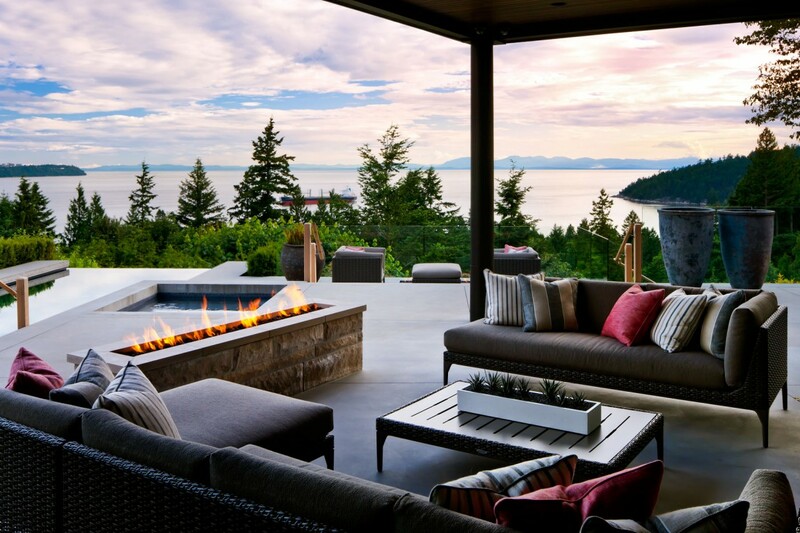 A beautiful view or a great location have to be highlighted and enjoyed and one of the ways to do this is with a comfortable and versatile outdoor lounge space set around a fire pit. It makes evenings a lot more enjoyable. 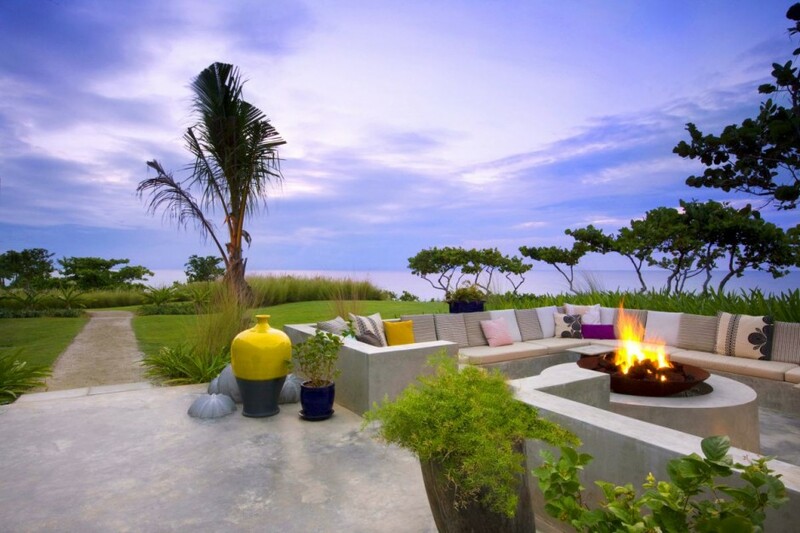 If you like this setting, visit the W Hotels Retreat & Spa on Vieques Island designed by Patricia Urquiola. 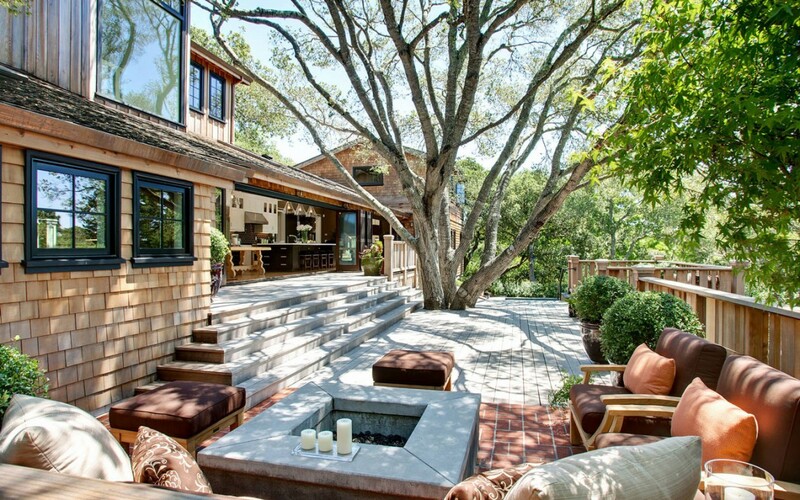 It’s important to have some flexibility when it comes to outdoor living and lounge areas. It’s nice to be able to move things around even if some elements stay the same. 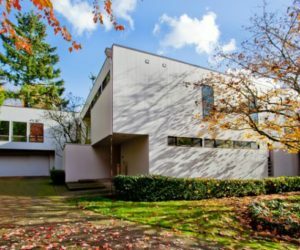 Take this house designed by Robert M. Gurney. 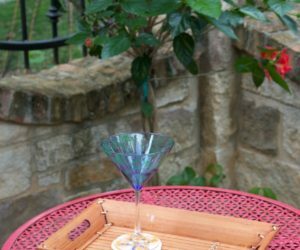 It has a stylish fire pit out on the deck and the furniture can be arranged as needed around it. 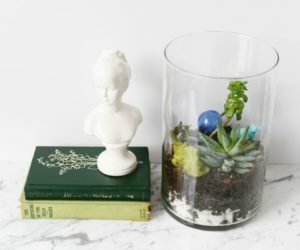 This is a design by Sticks+Stones. 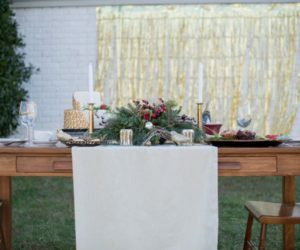 It’s a seating arrangement which sits up to six people around a round fire pit. 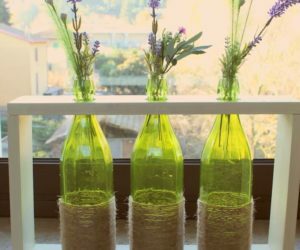 It’s a design meant to inspire cozy decors and intimate conversations. 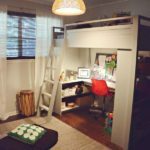 It can be installed both indoors and outdoors, depending on the preferences and the available space. 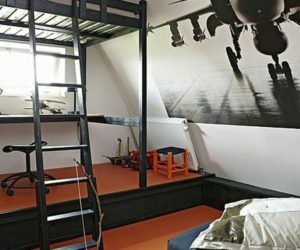 You’d have to see this house from a distance to realize just how dramatic it is. The house is surrounded by three tiers of greenery and two water channels and this makes it look like an island floating on the land. Get closer to the house and you’ll also notice the smaller features like this amazing infinity pool or the fire pit that sits next to it. 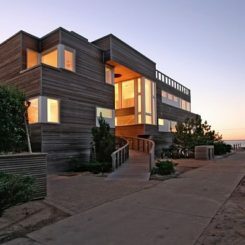 Overall, an amazing project by Whipple Russell Architects. 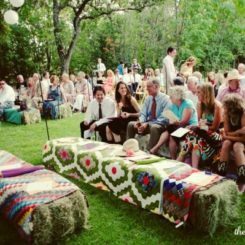 You don’t really realize you want something until someone comes up with the idea and makes it come true, like this Domestic Gathering (Tapis) designed by Stephanie Langard. 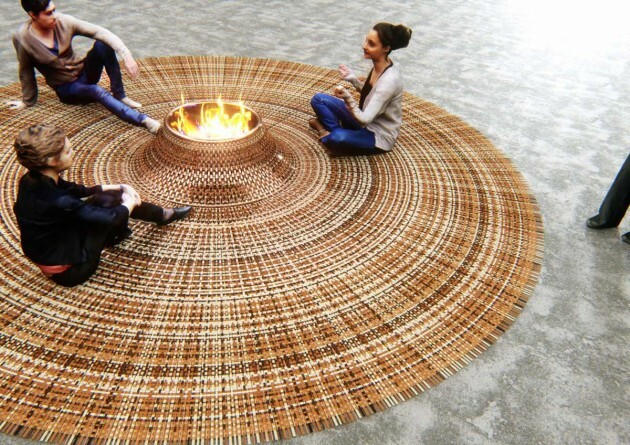 It’s basically a sort of round carpet with a bump at the center that holds a small fire pit bowl. 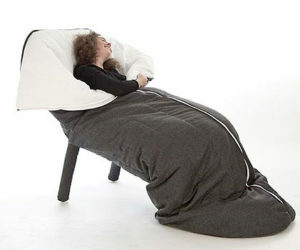 You could take this with you whenn you’re traveling so you can always enjoy the outdoors in style. 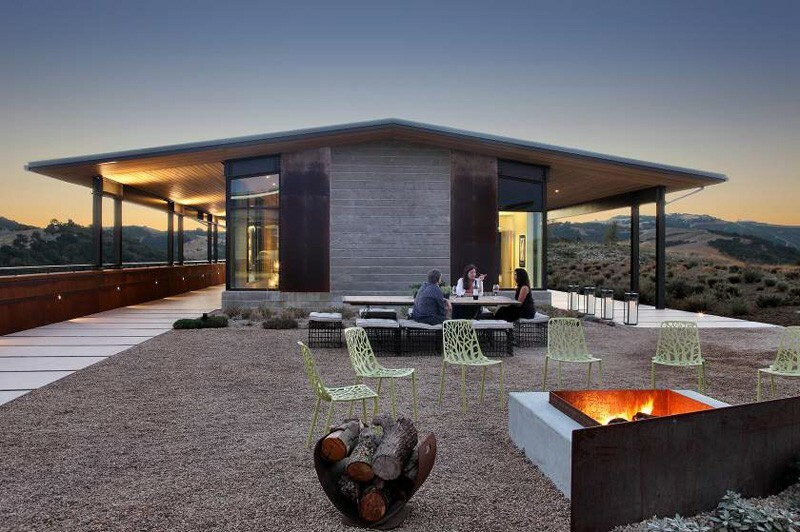 The fire pit seating area that BAR Architects designed for the Law Winery is very casual and low-profile. Nothing too robust or heavy, just some simple garden chairs which can be moved around as pleased. 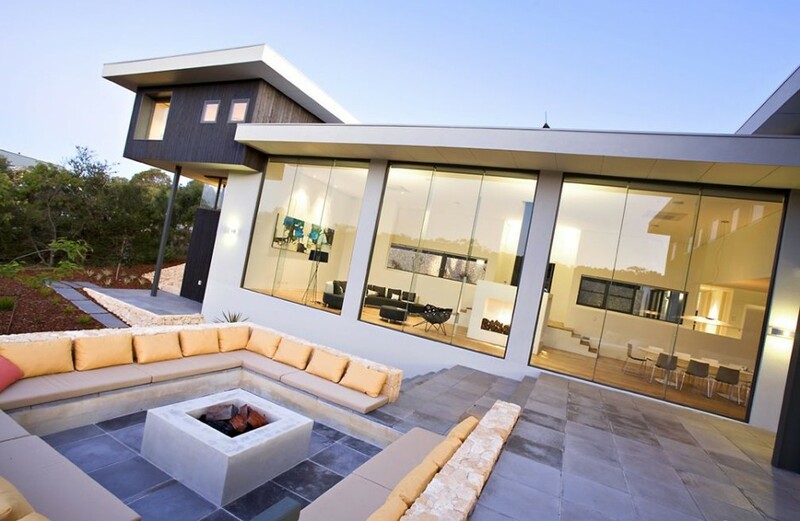 For this house completed by Dane Design Australia, the fire pit seating area is the focal point of the entire outdoor zone. 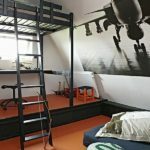 It has this open and inviting look, being the ideal place to relax and gaze at the stars in the evening or late at night. 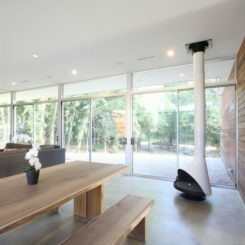 It can be seen from inside the house through the full-height glass walls. 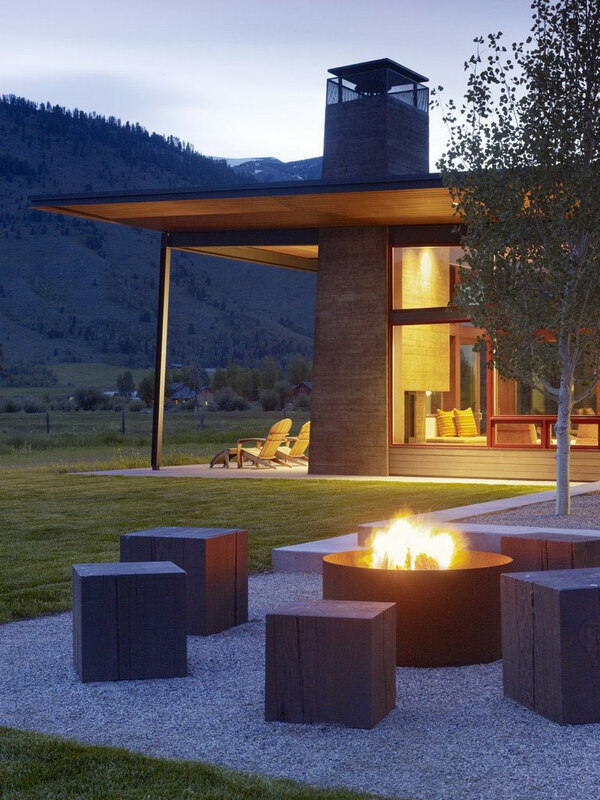 A lot of inspiration can be drawn from this fire pit setting designed by Entasis Group for a contemporary residence in Colorado. What we love the most about it is the combination of stylish modern chairs and seats carved in stone. Fire pits and outdoor fireplaces are excellent features for relaxing resorts, holiday homes and getaway spaces in general. 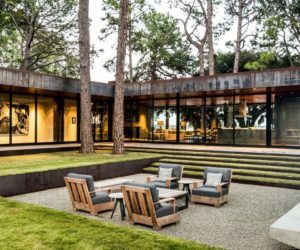 A great example is this resort-like house in Marin County, California which was redesigned by Urrutia Design.It doesn’t have a very large outdoor entertainment area but this actually makes it feel cozier than ever. You don’t need to live in a huge house in the middle of nowhere to be able to enjoy the outdoors around a cozy fire pit. It can even be possible to do that from an apartment like this one designed by Funn Roberts in Hollywood, California. 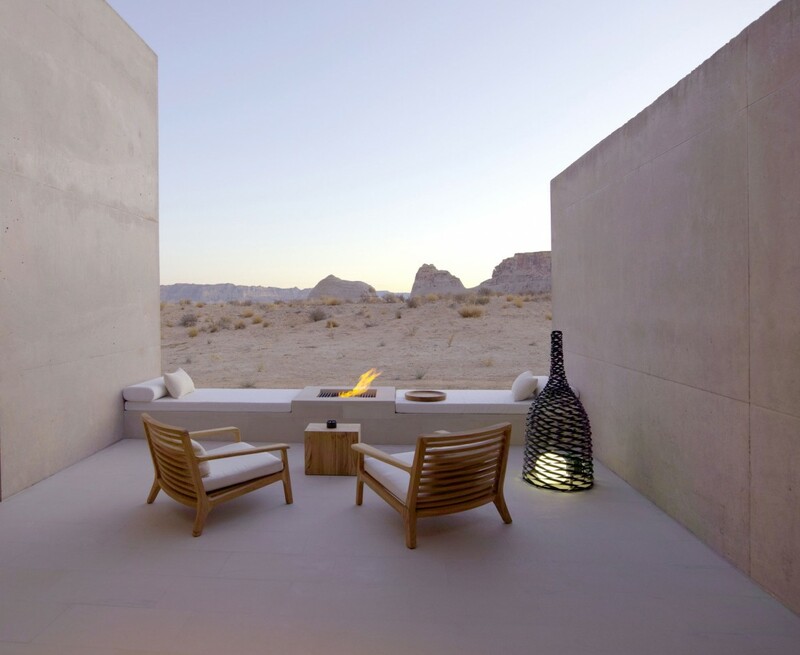 Amangiri is a luxury hotel located in a valley with gorgeous views, in Canyon Point, Utah. 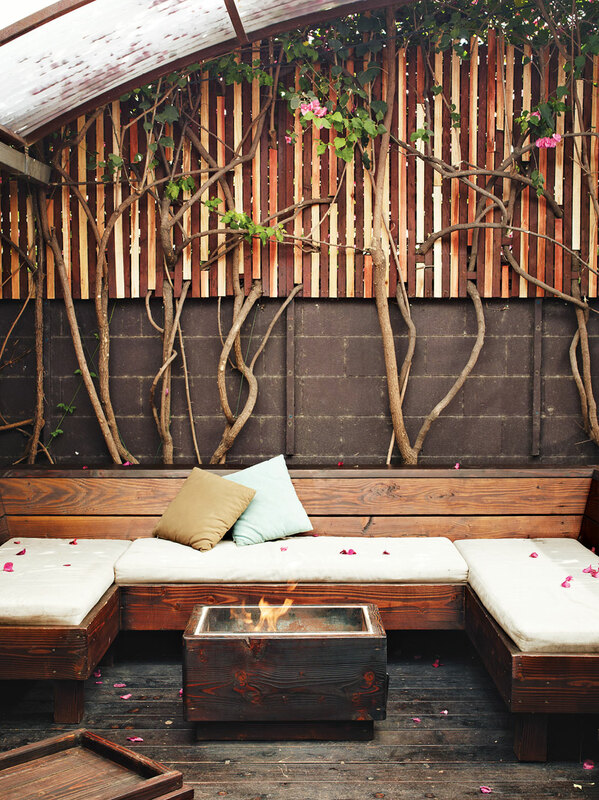 Given how open the landscape is, we find this semi-protected outdoor seating area to be very comfortable and intimate, framed by two walls and a bench with a built-in fire pit. This was a design by Rick Joy, Wendell Burnette & Marwan Al-Sayed. 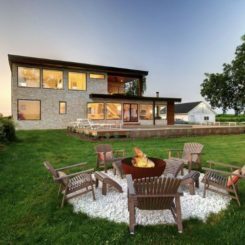 Another very beautiful fire pit seating area is featured by the Curved House, a residence located in Springfield, Missouri and designed by Hufft Projects. 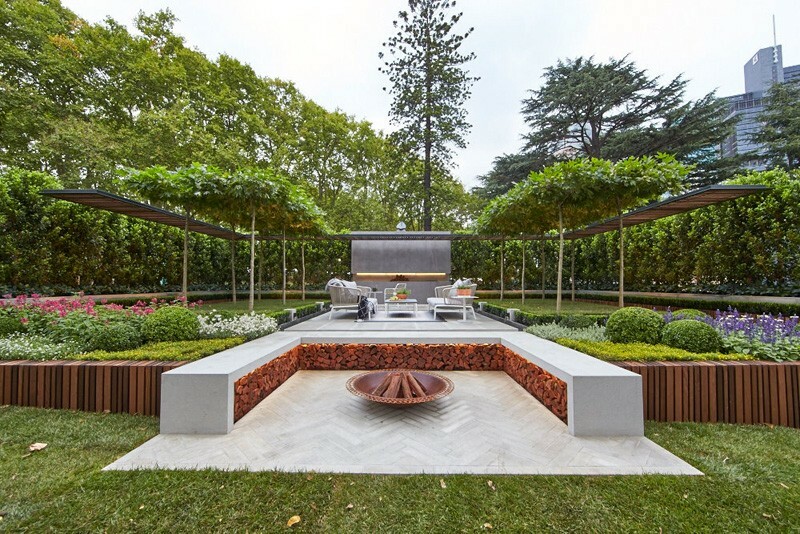 We particularly like the sunken nature of the desire and how the benches and chairs are set on the curved platform. 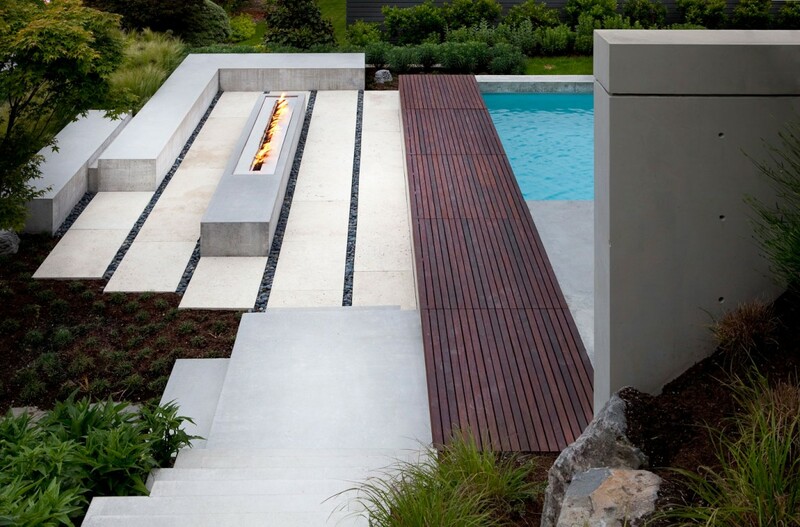 This isn’t the first time we witness a design where the fire pit and the pool are very close to each other. It is, however, the first time we see them so well aligned. 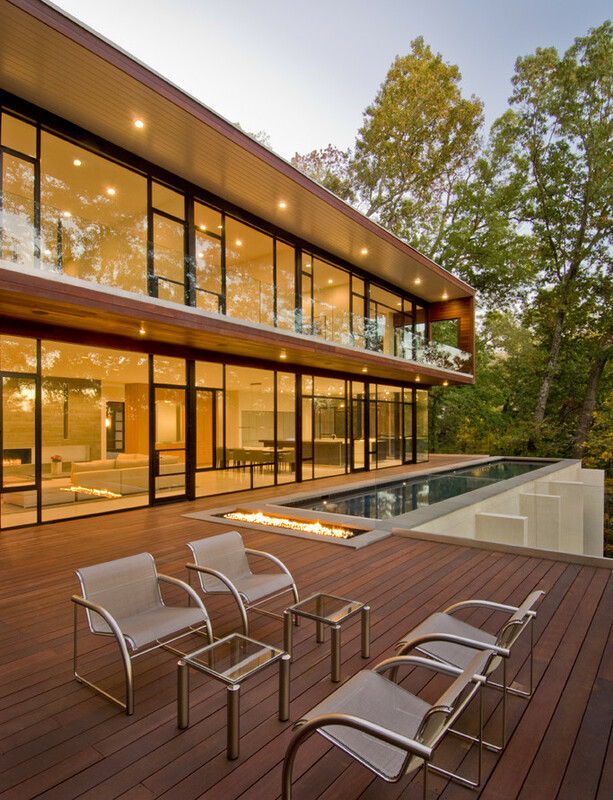 This is a house that overlooks the Potomac River in Maryland, designed by Robert Gurney Architect. 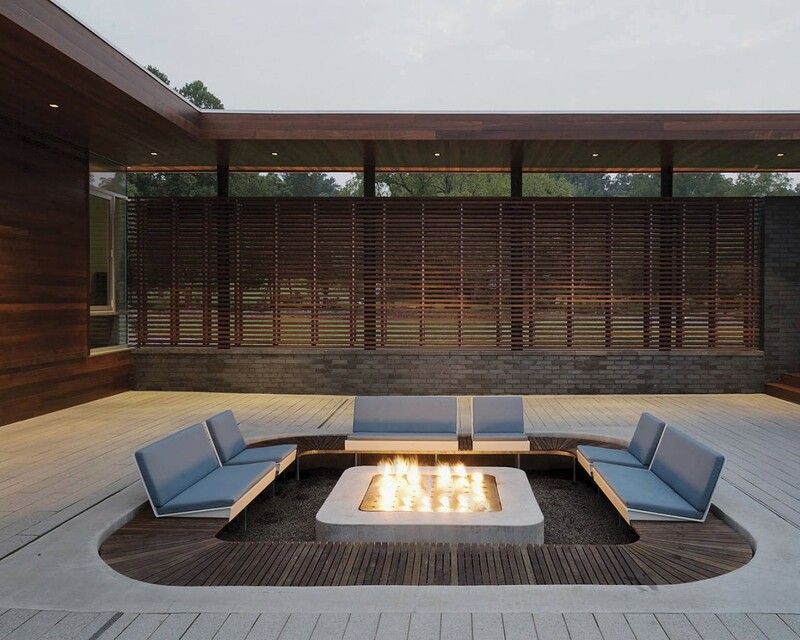 It’s interesting how the fire pit is not at the center of this outdoor seating area but it rather acts as a divider between this space and the other features. 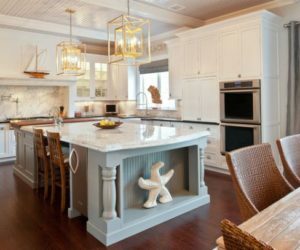 It’s the design that Craig Chevalier and Raven Inside Interior Design came up with for the Burkehill Residence.